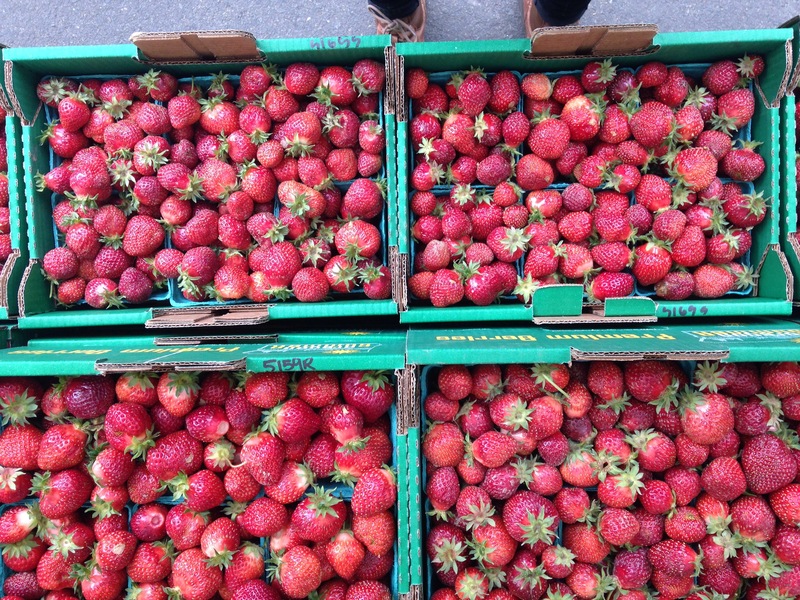 Unger Farms returns today with Strawberries!!! Today’s the day! 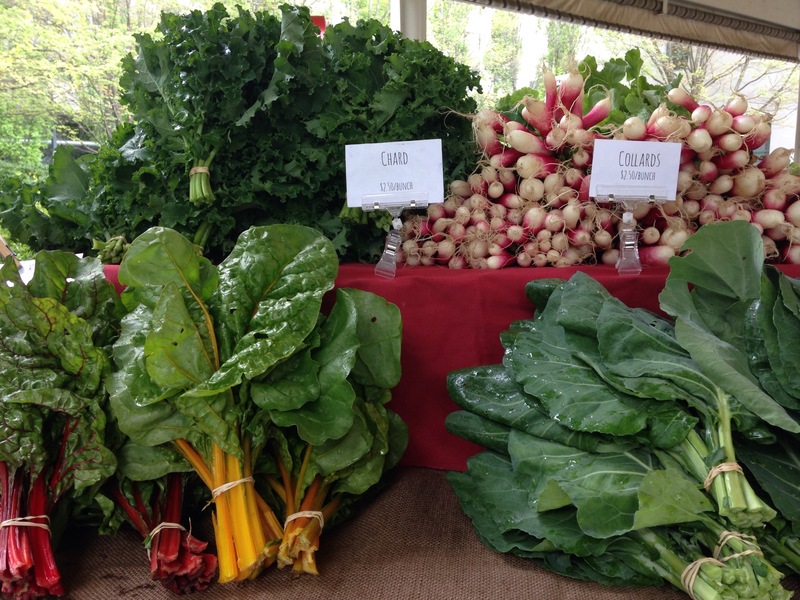 Unger Farms returns to the Lloyd Farmers Market this morning, with lots of beautiful Hood and Albion strawberries. 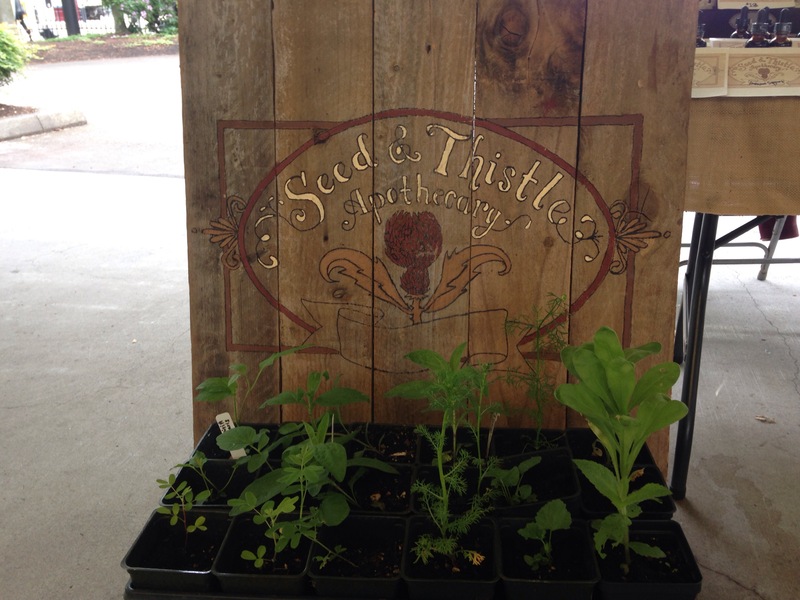 We’re also excited to welcome back Seed and Thistle Apothecary. Lara has brought some medicinal plant starts just waiting to be planted in your garden, in addition to her teas, tinctures, and tonics. In addition to lovely hot food options, today Obon PDX has handmade barely miso for sale–don’t miss the chance to pick up some of this special treat. See below for a full list of vendors and more photos. See you at the market! ← Strawberries, rhubarb, morels, and more!